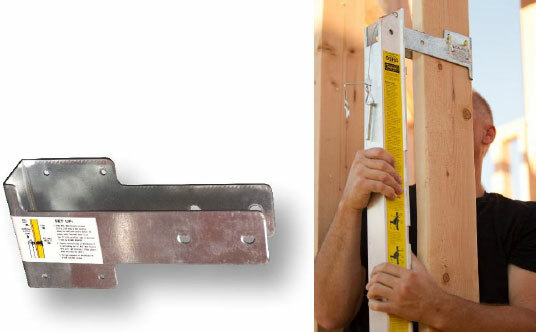 Allows you to hang WallWalker Brackets over walls thicker than 10 and up to 20 inches. We also make custom Slider Tubes for any wall thickness. 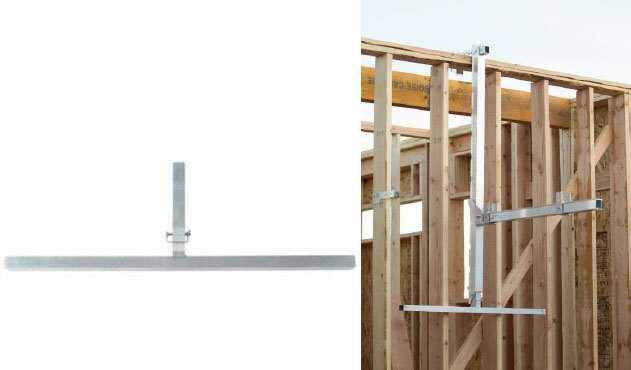 Allows you to hang the WallWalker Brackets on any 2x4 or 2x6 stud through a sheeted or non-sheeted wall below the top-plate. 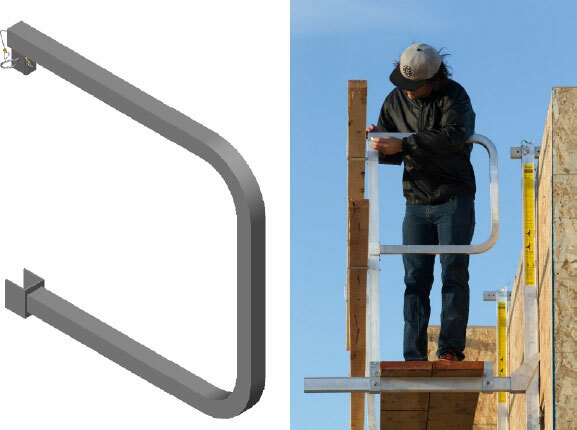 Can be inserted into the base of the WallWalker for support across windows and non-sheeted walls in necessary. 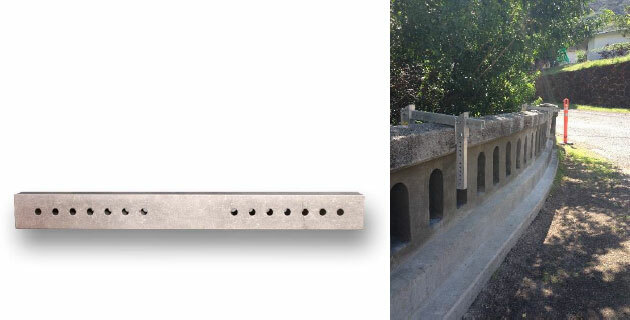 Can be attached to the Guardrail Post at the end of a platform to provide additional fall protection. Extends platform support as far as 65” from the corner of a wall to safely work around a hip roof with full guardrail protection. 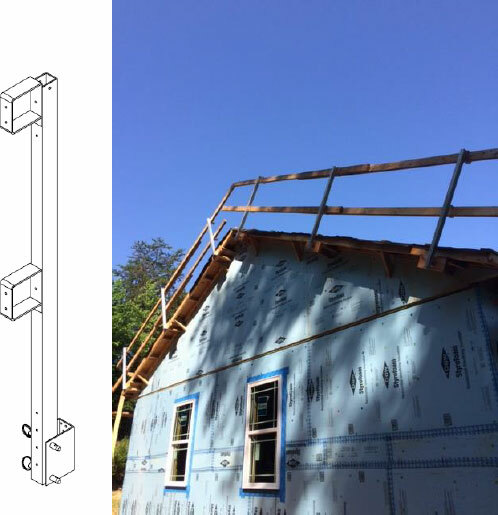 Mounts to the sub fascia of a gable roof to provide fall protection while performing roof work.